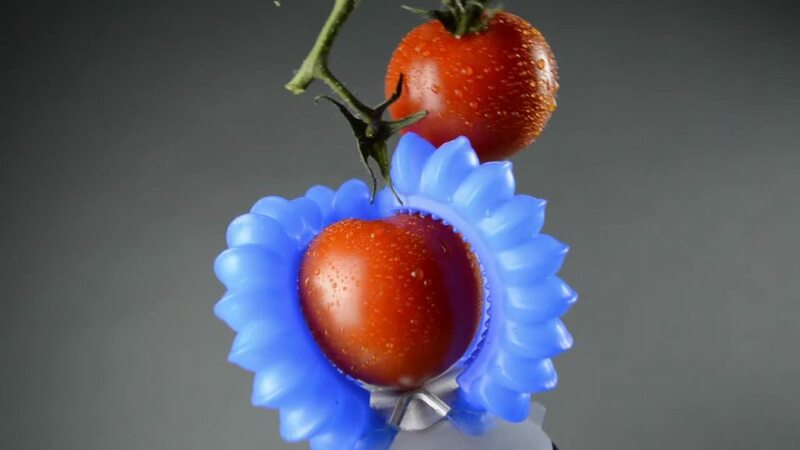 Many food items, like peaches and tomatoes, cannot be manipulated by a conventional gripper without being damaged. 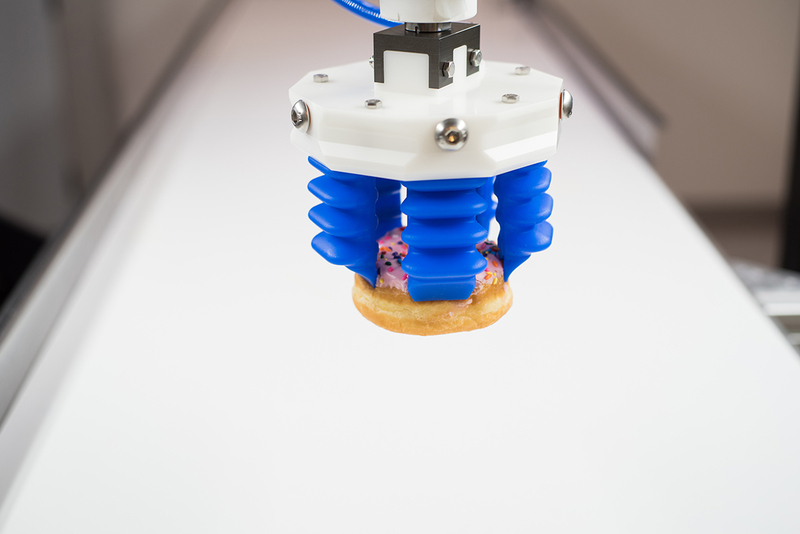 Automating farms and food packaging plants will require a gripper designed to handle delicate materials. Automation of manufacturing facilities has been limited to highly-structured tasks. As a result many industries still rely on hand assembly. 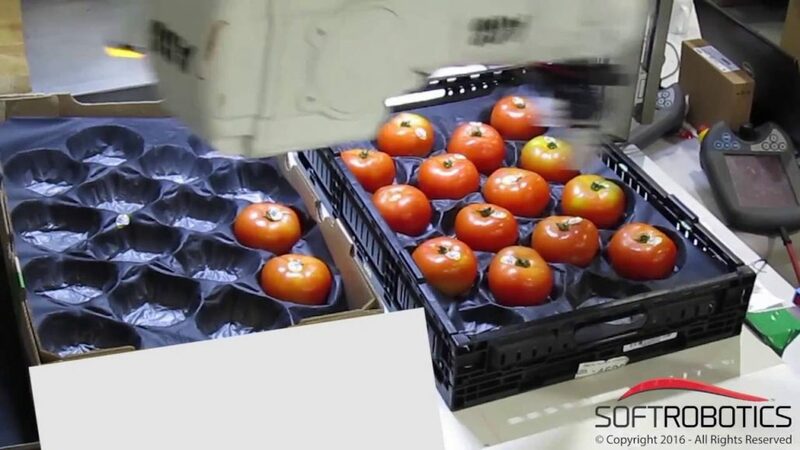 What is needed is a gripper that excels at operating in unstructured environments. An e-commerce warehouse stores an ever increasing number of SKUs that are continuously changing. 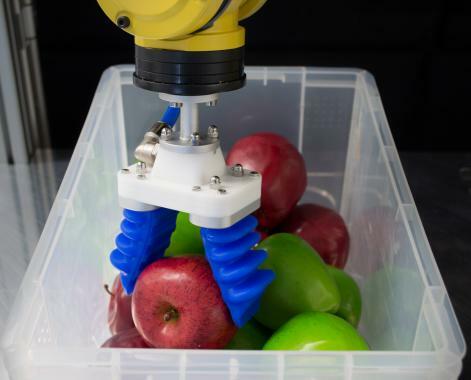 Automating these facilities will require a simple adaptive gripper capable of manipulating items with varying shapes, sizes, and weights. Soft Robotics can empty this bin. Can you?